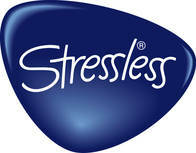 Unwind brings you the lowest prices allowed by the manufacturer on all Stressless Recliners. Are you still trying to decide? Select your preferred fabric or leather grade, match the upholstery and wood colors, and top it all off with an amazing accessory. Consider a functional accessory to improve your productivity. Checkout the following optional accessories: the simple Swing Table, the ultra-convenient Personal/Laptop Table, the useful Ellipse Table, or the stylish Urban Table. 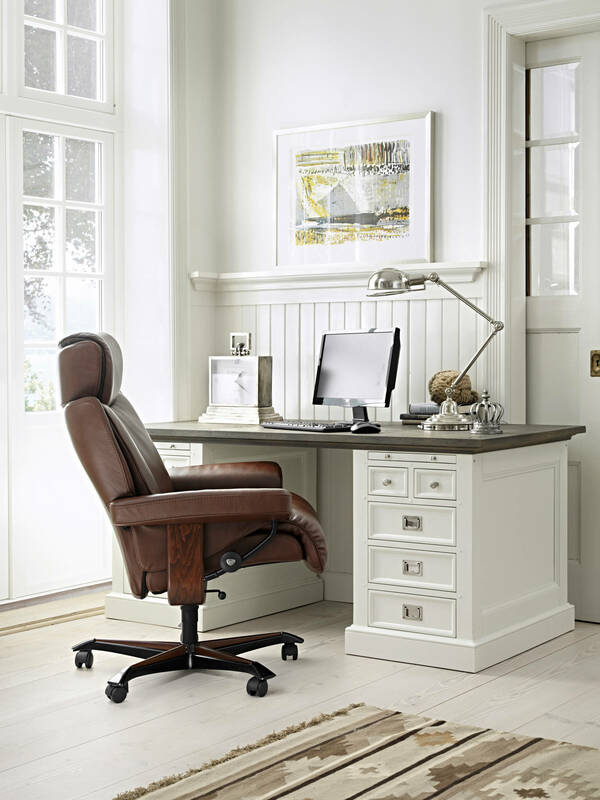 Start relaxing in your beautiful new Magic Office Chair sooner with our Quick and Easy Shipping Methods. Our Nationwide Delivery means that we can bring your recliner, office chair, sofa or sectional anywhere in the continental United States fully-assembled and ready to enjoy! Often times your items can arrive in about 3-5 business days. 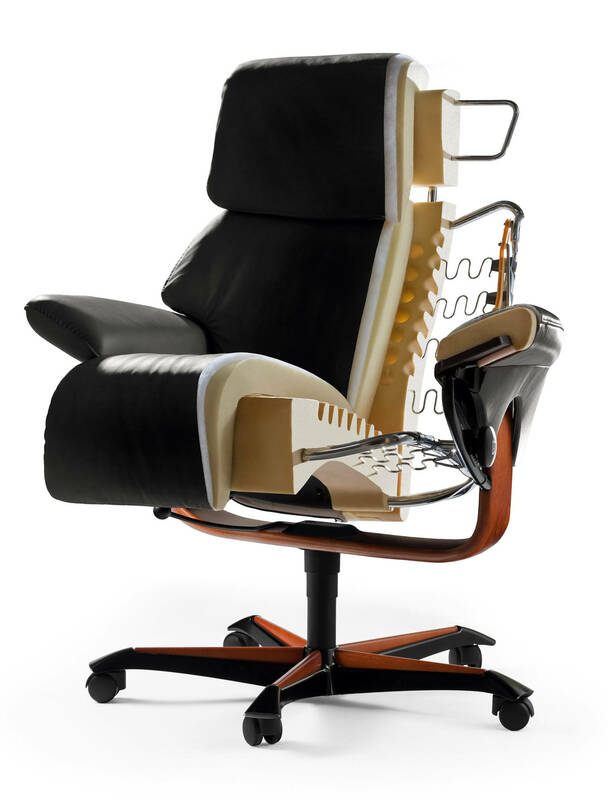 Would you prefer to receive your office chair faster? Choose one of our other speedy delivery methods or speak to a Customer Support Team member about expedited shipping. Having the right sized recliner ensures that you achieve the maximum levels of comfort and physical relaxation possible. The engineers at Ekornes realized that no two people are identical so it makes sense that there would need to be multiple sized chairs to fit everyone comfortably. Almost all styles and models feature a Medium and Large version and some even have a Small, Medium, & Large version. You will find that most people can move up a size, i.e. from a Small to a Medium, without really noticing. It is similar to finding the perfect fitting shoe; a small size up is not a very noticeable change. **Our popular White-Glove, Inside-Delivery Service is offered to most delivery addresses in the "upper 48" United States. In the extremely rare case that we cannot deliver using this delivery method, we will drop you a note &/or line before shipping your furniture, to offer an alternative method to match your needs perfectly and without additional charge. 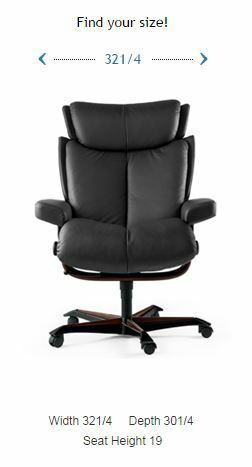 May we assist you with your Stressless Recliner, Ekornes Sofa, Stressless Furniture or other backcare item? 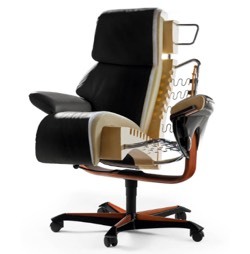 We're here to assist you at ekornes@unwind.com or 1-888-486-9463 (Intl:1-601-932-5111). We look forward to helping you relax and unwind to the fullest! Actually more comfortable now at the office than at home in my recliner.